Today, martial artists and fight-fitness athletes have more choices than ever when it comes to getting the perfect bag for their desired workouts. Freestanding bags are a popular choice for individuals and for gyms. They require no hardware, can be easily moved for storage or space-clearing, and don’t damage walls or ceilings when installed. 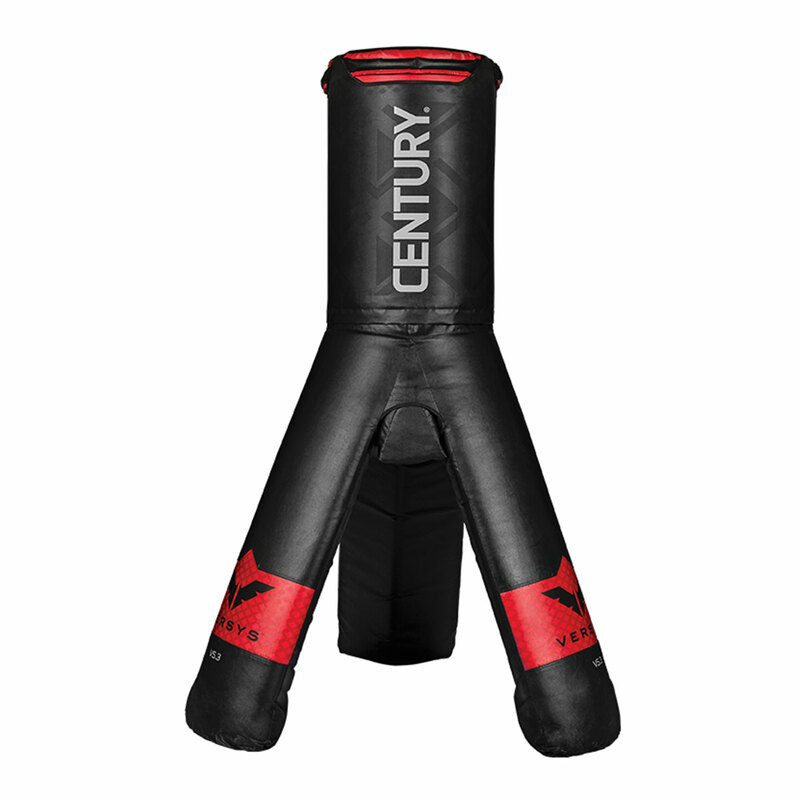 Century introduced the world’s first freestanding training bag, the Wavemaster®, in 1995. 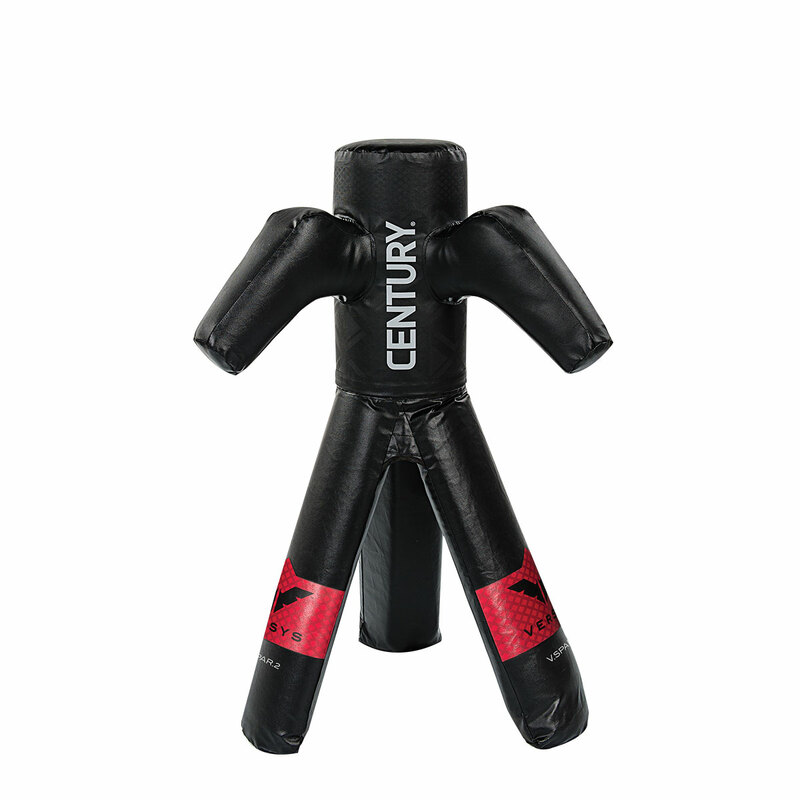 This game-changing product revolutionized how people practiced martial arts. Since then, we’ve invented many other great freestanding bags, like the Wavemaster® 2XL Pro, BOB® the Body Opponent Bag, and, with the greatest variety of bags, the Versys™ collection. 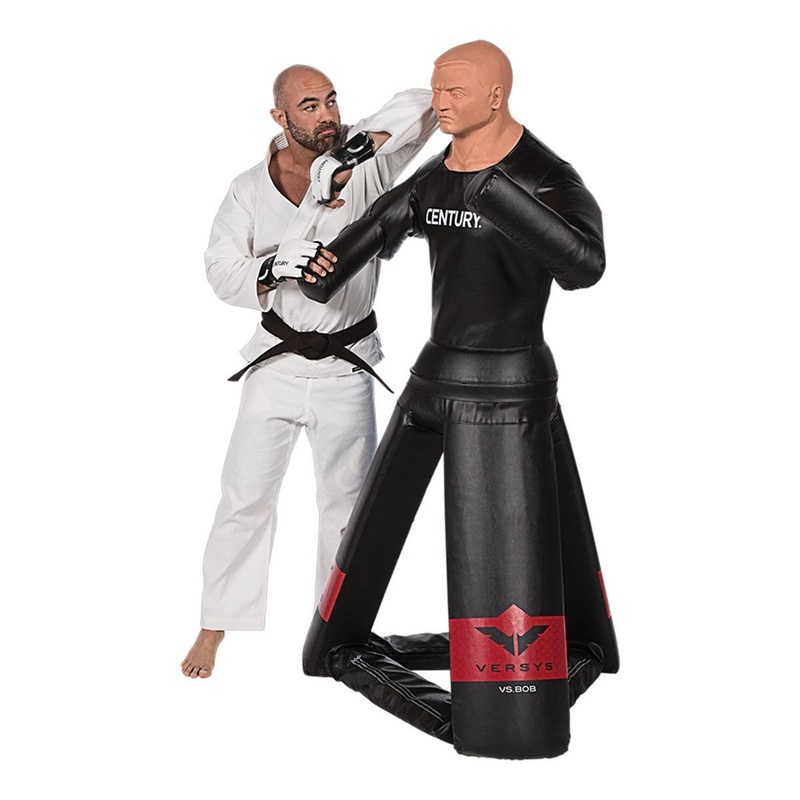 With top handles for practicing knee strikes in the clinch, quick rebounds to enable continuous striking, and a full striking surface suited to low kicks, this is one of the most versatile bags. Great for everyone from white belts to MMA fighters to cardio kickboxing enthusiasts. It can also be used for ground-and-pound drills. A smaller version of the VS.1, great for kids of all ages training in martial arts. 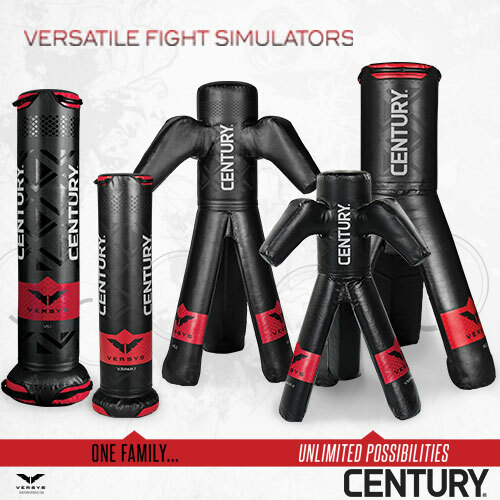 The VS. 2 fight simulator stands on tripod legs, and has hooked arms for practicing realistic grappling techniques. Practice takedowns, throws, leg sweeps and arm drags, without needing a partner. 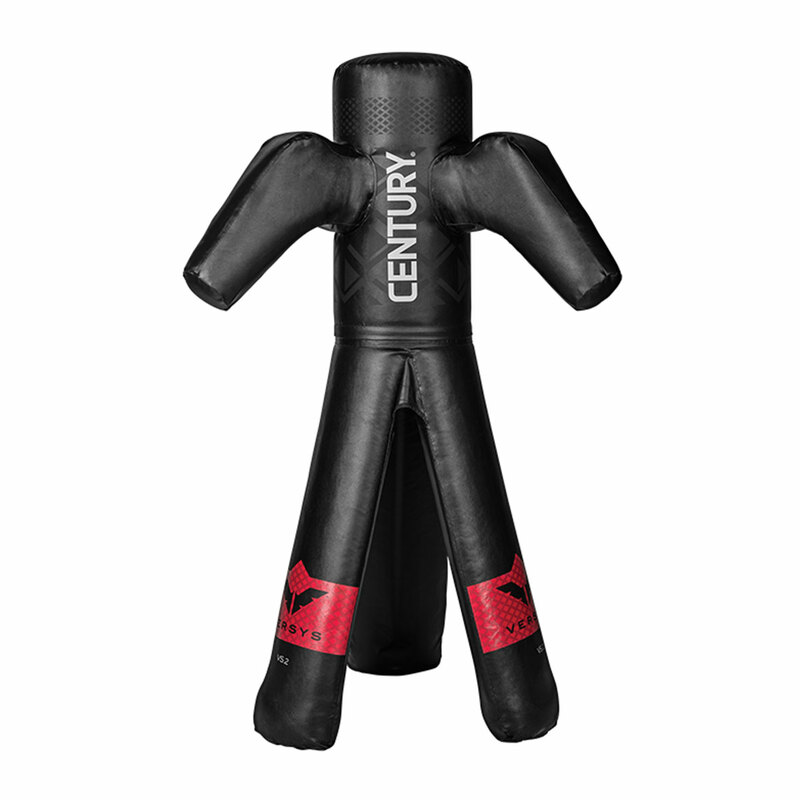 A smaller version of the VS.2, great for kids of all ages training in martial arts. 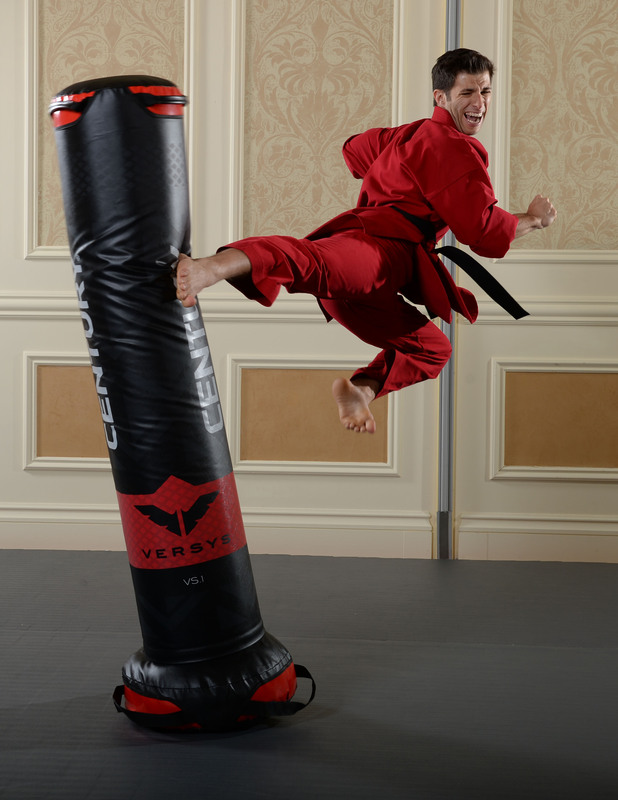 The VS.3 has top handles for practicing knee strikes, tripod legs and a groin pad for kicks, inside and outside leg kicks, and a cylindrical top to practice striking from all angles. Its size allows up to three people to practice on it while the bag is upright. A cross between the VS.3 and BOB, this versatile bag is great for practicing self-defense moves like eye gouges as well as boxing, parrying, blocking, and both low and high kicks. Along with the VS.3, it is one of only two bags to have a unique groin pad for practicing precise full-speed groin strikes. 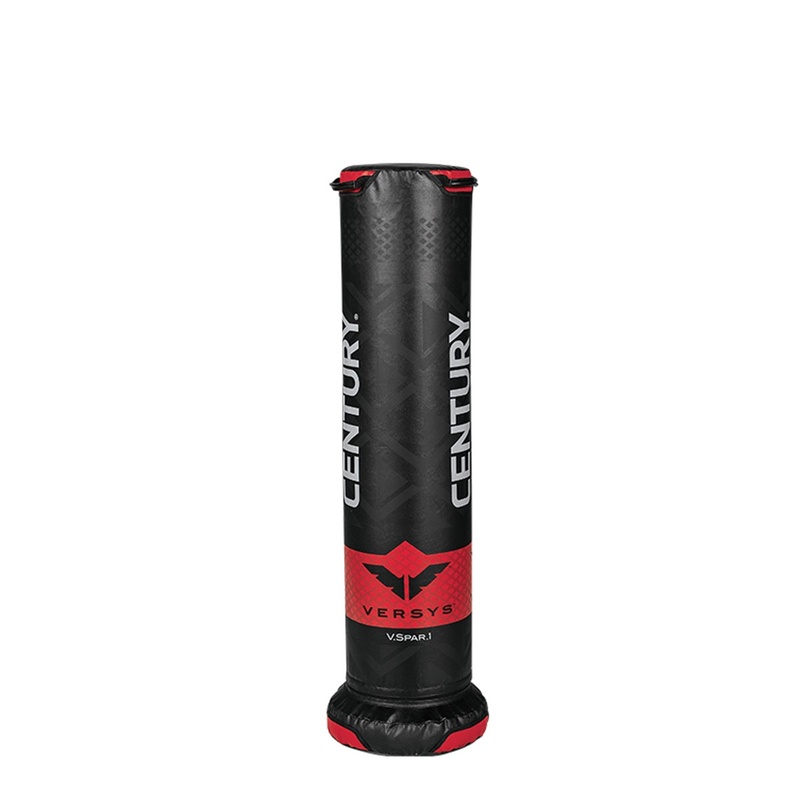 Visit Century Martial Arts’ channel on YouTube to see drills on the Versys™ bags, as well as other great martial arts tips and tricks!